This is your Benzinga news summary and traders’ summary for Monday, October 31, 2011, covering headlines from Monday’s trading session. Today at market close, the Dow Jones Index traded down about 276.10 points or 2.26%, the S&P 500 traded 2.47% lower, the Nasdaq Composite Index traded down 1.93%, and the U.S. dollar trades slightly higher near the $76.70 level. Earlier today, Wedbush upgraded Lamar Advertising (NASDAQ: LAMR) to Outperform and JP Morgan upgraded Arkansas Best (NASDAQ: ABFS [FREE Stock Trend Analysis]) to Neutral. View all of today’s upgrades here. Morgan Keegan downgraded Boardwalk Pipeline (NYSE: BWP) to Market Perform and UBS downgraded Home Properties (NYSE: AIV) to Sell. 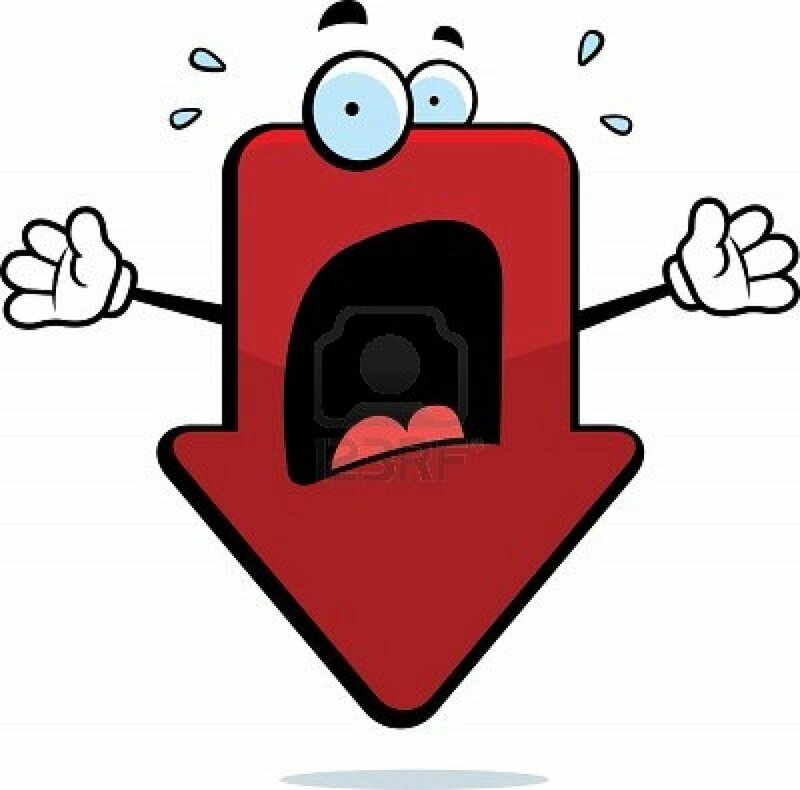 View all oftoday’s downgrades here. Overseas, European markets ended their trading session lower. Britain’s FTSE 100 decreased by 2.77%, Germany’s DAX lost 3.23% and France’s CAC 40 declined by 3.16% on the session. Asian stocks ended their session lower as well. China’s Shanghai Index lost 0.21%, Japan’s Nikkei 225 slid by 0.69%, and the Hang Seng index decreased by 0.77%. On the economic calendar, the Chicago Purchasing Manager number came in at 58.4 versus an estimate of 59; the Dallas Fed Manufacturing Activity number came in at 2.3 versus an estimate of -5. On the commodity front, goldand silver futures traded slightly lower today, with gold trading about 1.63% lower today. Energy futures are mixed, with crude oil down over 0.7% near the $92.60 level and gasoline futures are trading lower by about 0.5%. Natural Gas futures are higher by about 0.3% and copper futures are trading over 2.6% lower. On the earnings front this morning, Humana Reports (NYSE: HUM [FREE Stock Trend Analysis]) Q3 EPS $2.54 vs $2.02 Est; Revenues $9.30 vs $9.25B Est; Anadarko Petroleum Corp (NYSE: APC) Reports Q3 EPS $0.66 vs $0.68 Est; Revenues $3.20B vs $3.27B Est; Allstate (NYSE: ALL) Reports Q3 EPS $0.16 vs $0.13 Est; Revenues $8.24B vd $6.74B Est. In corporate news, Boyd Gaming Corp (NYSE: BYD [FREE Stock Trend Analysis]) announced that it has signed a 15 year agreement with bwin.party digital entertainment plc. The terms are undisclosed, but Boyd plans on using bwin.party’s platform to offer online poker to its clients. Giga-tronics Incorporated (NASDAQ: GIGA) announced that it has signed a securities purchase agreement for $2.2 million by Alara Capital Partners. The strategic buyer will acquire about a 16.6% stake. MetLife (NYSE: MET) announced that Steven A. Kandarian will be the new chairman of the board. Kandarian succeeds Robert Henrikson, and will begin the position on January 1, 2012. Sify Technologies (NASDAQ: SIFY [FREE Stock Trend Analysis]) +30.49% after reporting earnings on Friday. Momenta Pharmaceuticals (NASDAQ: MNTA) on positive preliminary injuction against makers a generic Lovenox. VirnetX holding (NYSE: VHC) +10.57% after being initiated with Buy and $50 PT at a mid-tier analyst firm. NPS Pharmaceuticals (NASDAQ: NPSP) -32.73% after reporting deaths in an experimental drug trial. Integra LifeSciences (NASDAQ: IART) -16.53% after reporting Q3 earnings and FY2011 guidance. Changyou.com (NASDAQ: CYOU) -13.17% despite positive Q3 results. Money Mkt Mutual Fund Assets $2.634 Trillion unch. US No. 1 Heavy Melt Scrap Steel 418.33 USD/Ton unch. CMBS Super Senior AAA 10-Year Treasury Spread 315.0 unch. Continuing Claims Unemployment Rate 2.9% unch. A film by Claude Lelouch. Leverage yourself…. And buy gold. 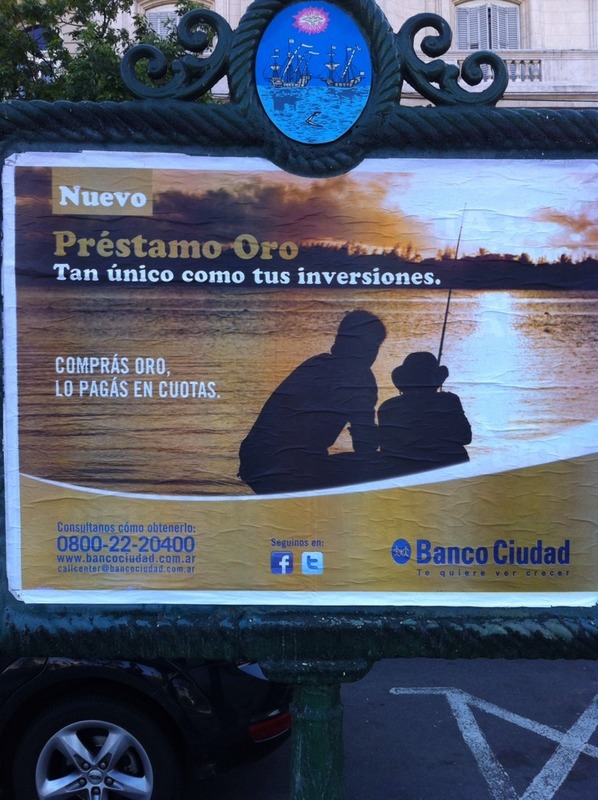 As I was walking down in Buenos Aires, Argentina’s capital city, I noticed this advertisement by the City of Buenos Aires’ Bank. It is part of an advertising campaing recently were the bank is in fact offering loans at a “preferred” rate to buy gold. Looks like a sweet deal…. for the Bank. Although ultimately I think the barbaric relic will probably reach higher prices, I aIso couldn’t help to think that when things are starting to get so widespread and eventually out of control, something is definitely not in the right place. Let me explain my point: the mayority of Argentina’s economy in is cash-based. That means there’s little/no credit available. Financing is only available to a few. With the exception of Consumer credit thru credit cards (it is also important to note that only a small percentage of the population is bancarized) it is nearly impossible in Argentina to buy a house, for example, by applying for a loan. Loans are very difficult to obtain, and almost non-existent. The same occurs when buying a vehicle, although to a lesser extent. It is really concerning to me to see this type of “products” targeted towards the general public, which smells like bubble to me. Alternatively, those gold permabulls could argue that, provided what have been happening over the last few years, gold has certainly has became an asset class in itself. I couldn’t help to think about someone who assumes a loan, locks the price thinking that the only way for the price of gold is up and -suddenly- gets also locked in into an important retracement or correction of the asset. They will be exposed to a loss-loss situation. 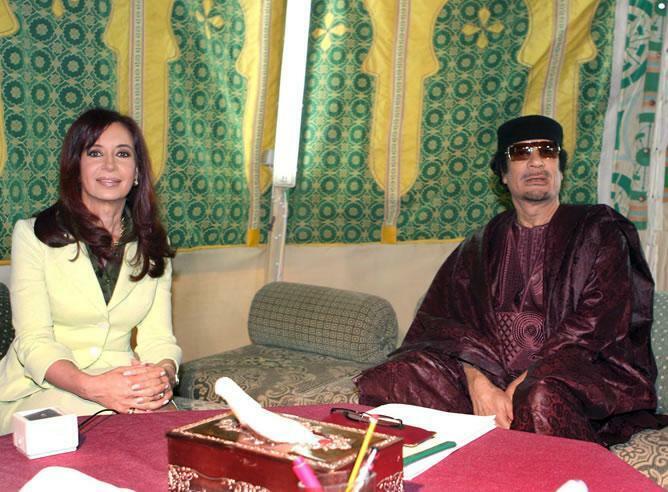 President Cristina Fernández de Kirchner’s landslide victory, with which she will begin a second term until 2015.
International media has had a widespread coverage of the Elections, currently beign held. Yes, it’s the economy. Since Argentina defaulted on $95bn of international debt nine years ago and blew off the International Monetary Fund, the economy has done remarkably well. For the years 2002-2011, using the IMF’s projections for the end of this year, Argentina has chalked up real GDP growth of about 94%. This is the fastest economic growth in the western hemisphere – about twice that of Brazil, for example, which has also improved enormously over past performance. Since President Fernandez or her late husband Nestor Kirchner, who preceded her as president, were running the country for eight of these nine years, it shouldn’t be surprising that voters will reward her with another term. However, Argentina’s stil faces important issues that the President will need to face in her second term: Inflation has been rampant, projected 25-30% for this year, lack of adequate institutitional framewrok, endless and widespread corruption and lack of confidence in the banking system -there has been an an important drain from deposits in the banking system over the last few months and the slowdown that Brasil -Argentina’s biggest commercial partner- has been experiencing. The country has been losing competitiveness as the economy of Brazil – its top trading partner and a key market for its manufacturing exports – has slowed. But Argentina cannot make any sudden changes to the exchange rate for fear of stoking inflation, already widely believed to be running at about 25 per cent. That, combined with a faster-paced depreciation than the rate of about 7 per cent seen to date – currency futures suggest the market is pricing in a gradual devaluation of 15 to 20 per cent – could mark a shift towards tighter monetary and looser currency policy in future. …it’s clear that Argentina is heading for a peso problem. There are two ways to deal with this – accelerate devaluation or reduce inflation. But there are problems with both,” said one chief economist at a large think-tank, who asked not to be named. The government has slapped hefty fines on economists for contradicting the official, discredited, inflation figures which show a much rosier picture. The government has also been quietly signalling possible cuts in the heavy subsidies it dishes out to keep public utilities’ rates at about a third of those in neighbouring countries, and public transport cheap – about 26 US cents for an underground train ride, for example. Finally, Argentina -at some point- will have to face the foreign debts markets, which have been absent after defaulting in 2001. Argentina, which remains cut off from international financial markets since its 2001 default on nearly $100bn, has financed debt payments with central bank reserves and receipts from the state pensions agency. Although it can keep doing so for a while, it is likely to need to return to capital markets during the new Fernández term, analysts say. The NYT article draws upon the drastic change that has been experienciing “Volcker Rule” since its proposal, almost a year ago. The measure, named for Paul A. Volcker, the former Federal Reserve chairman who proposed it, that aims to restrict the ability of banks whose deposits are federally insured from trading for their own benefit. Last year, when the Dodd-Frank Wall Street Reform and Consumer Protection Act went to Congress, theVolcker Rule that it contained took up 10 pages. 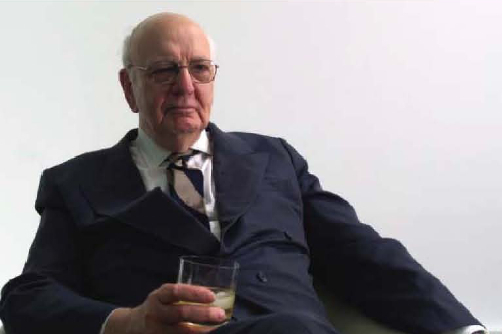 Wall Street firms have spent countless millions of dollars trying to water down the original Volcker proposal and have succeeded in inserting numerous exemptions. Now they’re claiming it’s too complex to understand and too costly to adopt. The point is -and it seems I’m not pointing out anything original with this idea- is that why not simply ban commercial banks from trading their own funds and bring the separation back to the structure regulated by the Glass-Steagal Act? Former Senator Kaufman, Congressman Welch and Mr. Kaufman are all part of a chorus calling for a return to the separation of commercial and investment banking once embodied in the Depression-era Glass-Steagall Act, which was repealed in 1999. It makes complete sense to get back to basics. The Los Angeles County Museum of Art presents a major retrospective exploring the full range of Tim Burton’s creative work, both as a film director and as an artist, illustrator, photographer, and writer. The ski season in the northern hemisphere is just around the corner. Even, some resorts in the US are open already and snow has fallen in the Alps, too. For those looking for new gear, here are two upcoming brands. Wagner Customs (which lets you build on order your specially-designed skis) and SkiLogikare among the newest brands that “indie” ski movement are making waves among a heaviliy consolidated ski industry. Utilizing the world´s finest components, Wagner develops its product in a factory entirely powered by wind and sun. This trend has been going for some time already. Many of them have born as independent start-ups by professionals of the sport that have parted ways with their previous sponsors in order to start a new venture: Armada, Coreupt and Line, are among the many that are showing.